Inspired by the Italian way of cooking, every pizza base is sprinkled with Semolina to give them that extra crunch and texture. The pizzas once topped, are then stone baked and cooked to perfection. There are some brilliant toppings choices including the Beef and Gorgonzola Pizza which sees pulled beef, gorgonzola, mushrooms, caramelised onion, tomato and mozzarella come together in a harmony of flavours! There are many other options including chicken breast, pancetta, grilled aubergines, crème fraiche and more. If needed, every pizza can be enjoyed gluten free too! If you love pasta, you’ll love the menu at Ask Italian. Browse dishes such as Fettuccino Bolognese, Pancetta and Chestnut Ravioli and Linguine Carbonara… only the very best of flavours are concocted here. You can also choose from a wide range of meat and fish dishes as well as salads. Italy is famous for its Gelati so of course Ask Italian have an incredible range. Flavour include Hazelnut, Pistachio, Espresso, Salted caramel… the list goes on! There are also lots of delicious desserts including Pistachio and Olive Oil Cake which was the winner of 2015 Great Taste award! There’s lots of enjoy here at Ask Italian so come along and experience the love of Italy. 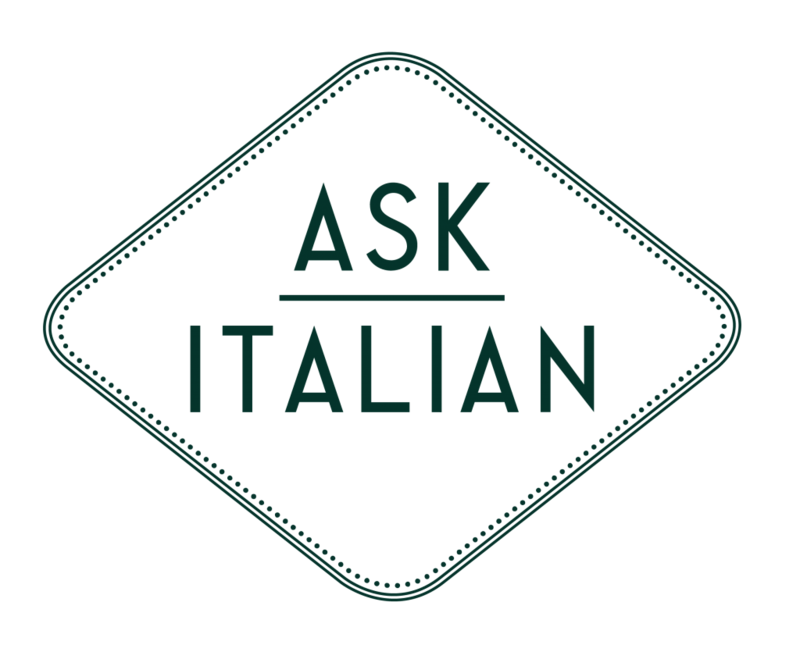 You can find the Ask Italian website here.